All of our grasses are free of diseases or pest infestations. We have a limited warranty of 30 days on the sod installation process and then 90 days on the grass itself. We have 1 year warranty if using our mowing and fertilization services. 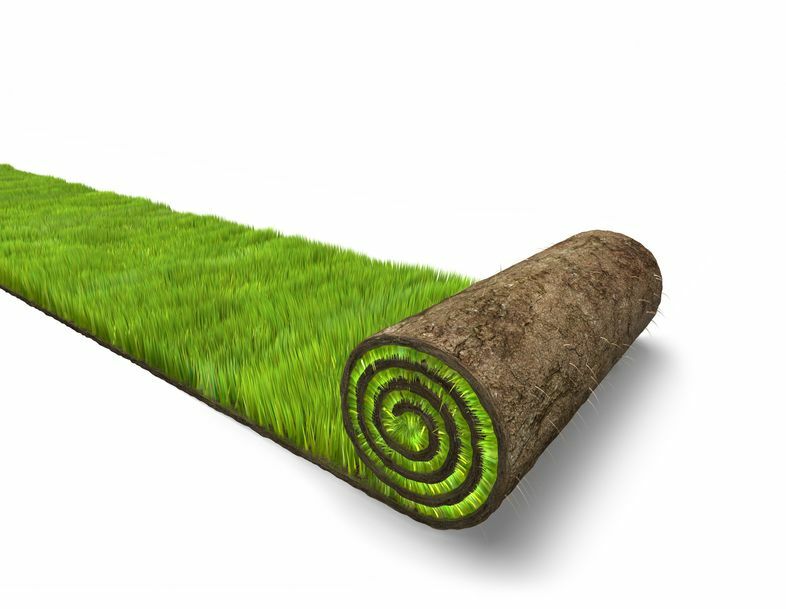 We offer free consultations on all of our sod grasses to ensure your lot gets the grass type that is ideal for your area. Taking into account some factors like water and sun. Check out our competitive sod installation prices. Don’t buy until you talk to us. 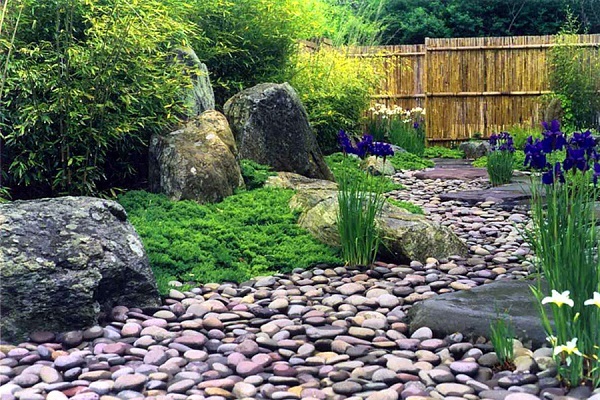 We also offer Frisco landscaping design and installations. Customer satisfaction is our top priority. We will help you to find the right grass type for your home, considering how much sun or shade your area gets and how much watering you plan on doing. 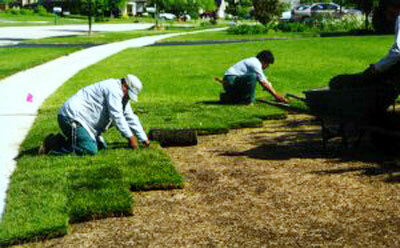 Then we get started on installation and we use only the highest quality sod and/or plants for landscaping installs. We can help you upgrade your existing outdoor area to be something you can truly enjoy. Contact us for a Free Consultation.